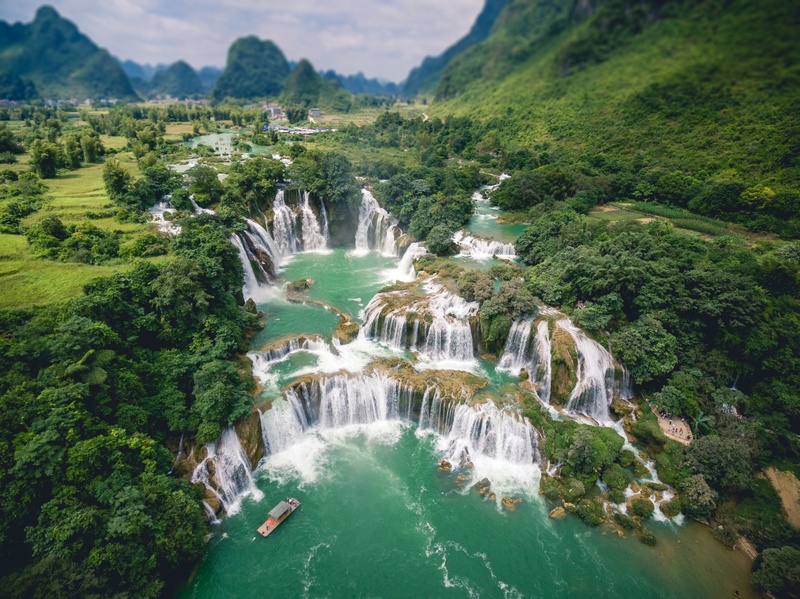 The area along the Chinese border still receives very few foreign visitors and, as such, the cultural identity of the people here remains largely unchanged by the twentieth century This trip will take you to the beautiful Ba Be Lake and Cao Bang to visit the spectacular Ban Gioc Waterfall. 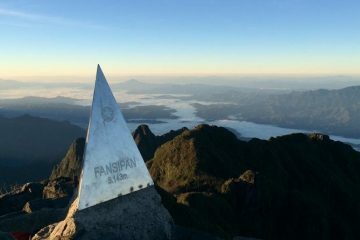 The majority of this trip will be spent on a truly adventurous 10-day trek through mountainous rainforest areas. We cover about 20 km a day. Some of the hiking is very difficult as we encounter remote tribes whose lives have remained virtually untouched by the 20th century. VERY IMPORTANT NOTES! This is a very hard trek. Only people who are fit and experienced trekkers will be considered. Ride around the terrace fields, enjoying the beautiful sight of terrace fields, local daily life with peaceful sight of ducks, chickens, pigs and buffalo..
Driving way with many hairpins, each opening up a new vista of the mountains. Trekking through local village where you can understand more insight local people live. With an early departure from Hanoi this morning we head north towards Ba Be Lake. 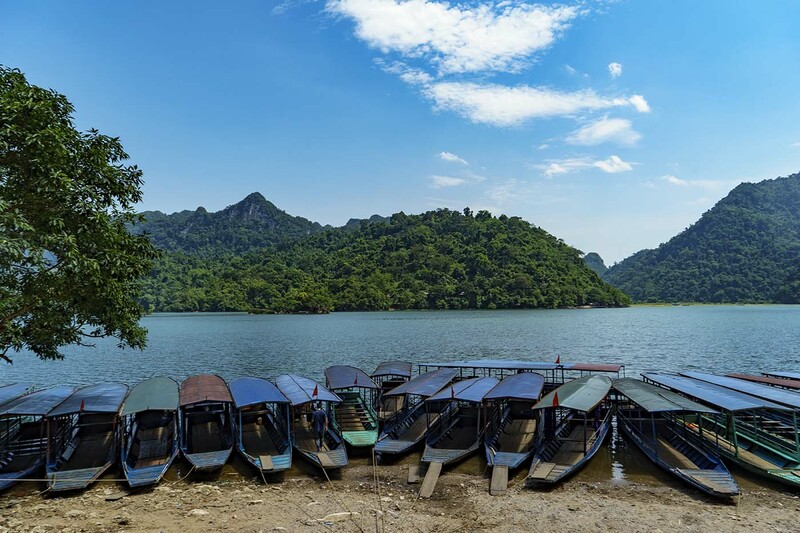 This drive of 270 km, which will take approximately seven hours, takes us through the flatlands of the Red River Delta and up into the mountain areas north of Hanoi. As we progress north, the scenery becomes more and more picturesque. From our scheduled lunch stop it is only around two and a half-hours to our destination. Arriving in Ba Be town by mid afternoon we check in the host family Tay and then stroll around the village or a bit of exploration before sunset. We spend the night in the traditional long house on stilts of Tay people. After breakfast at the host family we board on our private boat for a cruise on the Ba Be Lake. We can have a swim in crystal clear waters before having lunch in the local restaurant near the Water Fall Dau Dang. Following lunch we have the opportunity to work off our feast with a trek to Tay ethnic minority villages. A visit to this small hamlet will enable us to witness how little the lives of the people in these remote areas have changed. 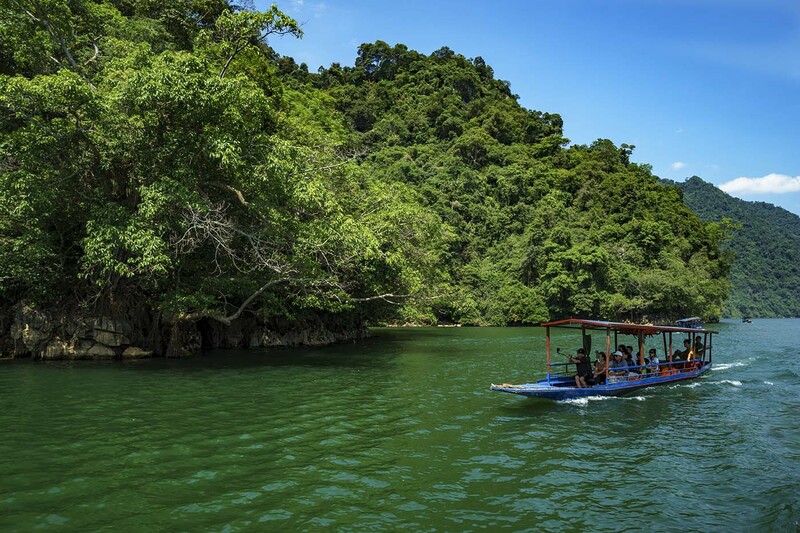 We cruise further to Puong Cave and head back to Pac Ngoi village for overnight. This morning we take to the road again for the 90km drive to Cao Bang. 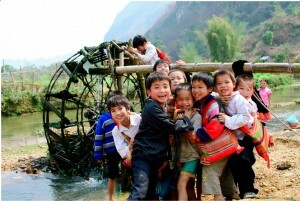 Here the H’mong, Zao, Tho and Nung ethnic minority people live together in harmony. We will arrive at Cao Bang slightly before lunchtime and spend a little time learning more about the people and their culture. After lunch we will visit Pac Po, the hideout used by Ho Chi Minh when he came back to Vietnam after 30 years of self imposed exile. It was here that he organized his resistance army against the French. From Pac Po we trek for three hours until we arrive at a village inhabited by the Nung minority people. Late this afternoon we drive back to Cao Bang for our overnight stay at the local hotel. 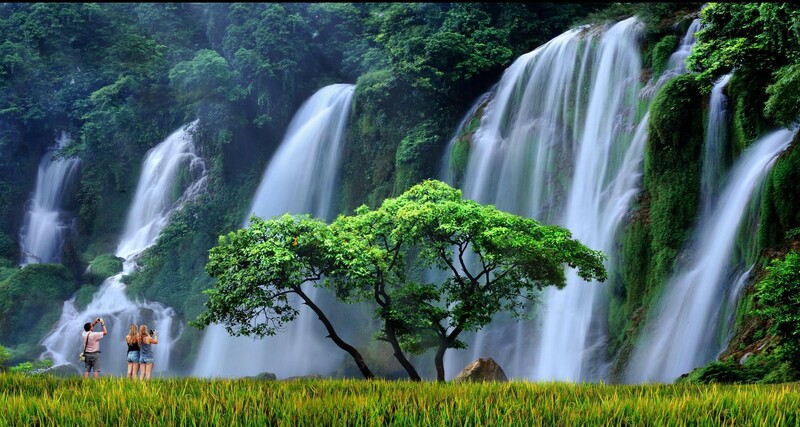 We will be traveling to Ban Doc Waterfall near the Chinese Border. It is great to see the forest, mountain, tribes, hidden rice fields. 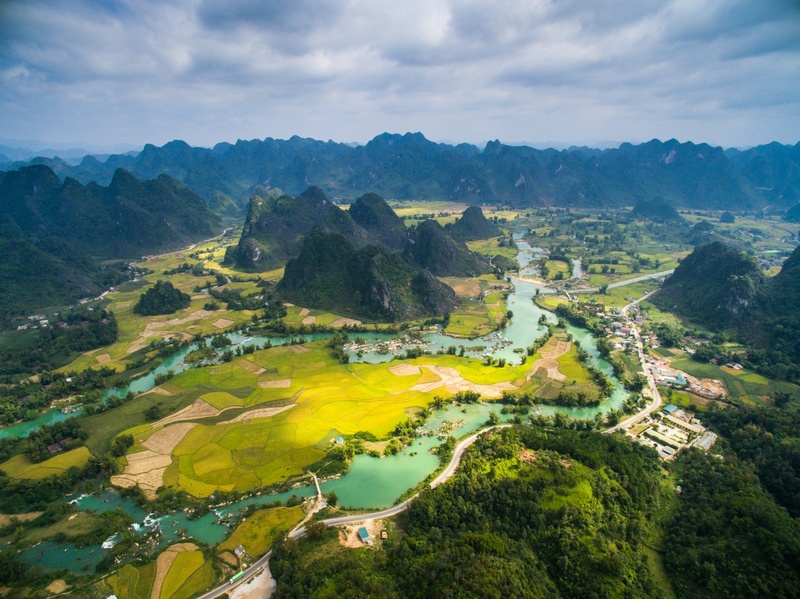 Overnight in Cao Bang. 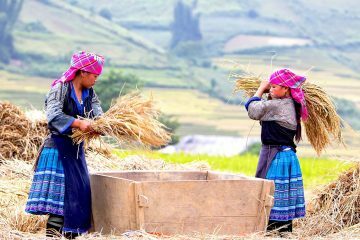 PLEASE NOTE: From nights 5 to night 15, to respect the traditional customs of local hill tribe people, ladies and gentlemen are not allowed to share the same bed if you are unmarried. We will depart That Khe early this morning for our return journey to Hanoi . We will travel via the border-trading town of Lang Son , arriving in Hanoi early in the afternoon.